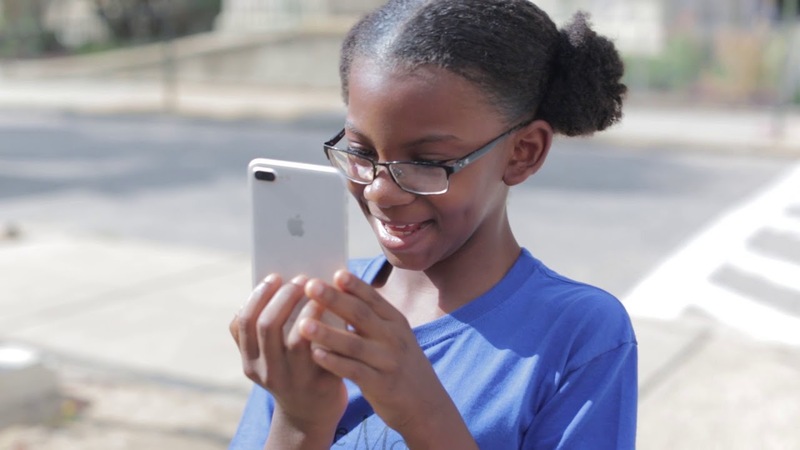 FREEDOM FIGHTER is an immersive augmented reality experience designed to connect the public with the leadership, vision and non-violent activism of Civil Rights Leader and Baltimorean, Dr. Lillie May Carroll Jackson. COMING SOON, WANNA BE INFORMED WHEN WE LAUNCH ? Users will download an augmented reality app to cell phones, free of cost. Through the app, Dr. Jackson’s hologram will come to life in front of the historically significant locations. Viewers experience firsthand Dr. Jackson’s leadership, vision and strategy for activism that still holds so many lessons for our country and world today. Dr. Lillie May Carroll Jackson is a herald of American Civil Rights, though too few people, even in her home town of Baltimore, know her name. As head of the Baltimore chapter of the National Association for the Advancement of Colored People (NAACP) for thirty-five years, she pioneered the organization of ordinary citizens, black and white, to protest lynching, educational segregation, and police brutality. She believed in the power of the United States Constitution to solve the civil rights issues of her day, and waged non-violent battles against discrimination. The Lillie May Carroll Jackson Technology Project will introduce a new generation to Dr. Jackson and her work via a hologram and geo-specific location experience of this great civil rights leader and her work. Taura Musgrove is a filmmaker from Baltimore, MD and a graduate student in Film and Media at Johns Hopkins University with extensive experience as an administrator, producer and educator. She formally started her career as a school administrator, and was instrumental in founding the Oakland School for the Arts in Oakland, California with then Oakland Mayor, Jerry Brown. The filmmaker disguised as administrator ardently understood her desire to prosper as an artist herself, as she embraced the journey to transition her work into the film industry. She took it by storm as award-winning actor Delroy Lindo’s executive assistant, a short independent film producer/director/writer whose first short film won an honorable mention award at the 2005 Sundance Film Festival, and Production Manager and Associate Producer for the Documentary Department of Pixar Animation Studios. An actor by training, she continues to study and perform for the love of the craft and to develop her writing/directing skills. She is committed to utilizing her unique perspective, lens and experience to create authentic stories about the experiences of women of color too often omitted from media.